It’s time for a new codenamed Nokia device. 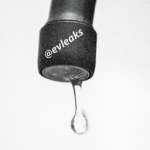 @evleaks has shared the codename of an upcoming Nokia device headed to T-Mobile. The device is called “Monarch.” That is all he shared about this device. The latest game from Disney is from the universe of one of their most recent acquisitions: Star Wars. Today they have launched Star Wars: Assault Team for iOS, Android, Windows Phone, and Windows 8 on at the same time. 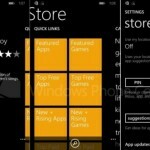 One of the few remaining things from Windows Phone 8.1 we haven’t seen yet is the Store. 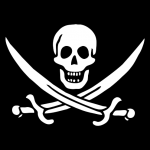 This is obviously a very important part of the OS, and there are many complaints about it. Earlier this week Microsoft started to fix one of the biggest gripes we’ve had with the Store, but that’s just the beginning. The Nokia Lumia 630 has been spotted in press renders, but we’ve never seen this device in the real world. Today a few photos of the 630 popped up over in China. 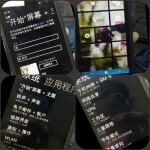 In these photos we can clearly see a few Windows Phone 8.1 features. 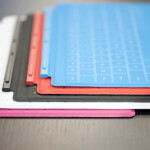 One of the best features of the Microsoft Surface family is the super thin and elegant Touch Cover. This dual-purpose screen protector and keyboard is one of the most innovative things to come out of Microsoft in years. 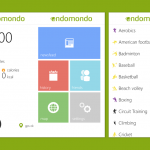 Last week we told you about Endomondo asking for beta testers for their upcoming Windows Phone 8 update. Since I am an Endomondo user I was quick to jump in to the beta program. Today I finally got my hands on the beta version, and it is very nice so far. 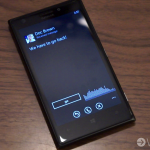 It’s time for another official app to arrive on Windows Phone. 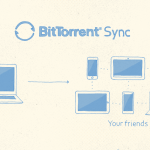 Today we are looking at BitTorrent Sync, the popular file sharing service. The Windows Phone app is part of the new version 1.3 of their Sync service. Yesterday HTC unveiled their new flagship Android phone, the One (M8). There were rumors of the One that HTC would make a Windows Phone with the same hardware as the One, and now that same rumor is popping up again with the M8. 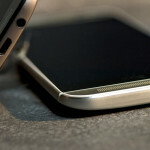 Some of the newer Android phones can be operated without even touching the device or turning on the display. This is very cool for when you’re driving or just don’t feel like fiddling with your device. Many people don’t realize that Windows Phone 8 actually has a feature just like this. There are some things we do not report on, here at WinSource, for moral reasons. One of those things happened to pop up on Reddit recently. Someone created an app called “Free Market.” The function of this app was to search for apps listed in different regions. Why? Because in some countries apps may be at a lower price or even free.